“Venio will honor seven different award winners at this event, each winner unique in their contributions and partnerships with Venio. Among the honorees is Richard Wessel, President and Lead Consultant of NearZero Discovery. Mr. Wessel is a recipient of Venio’s newest award, Venio Ambassador, which is given to a partner who has contributed valuable content to Venio’s marketing, innovation, and thought leadership initiatives. For his participation and insights shared during our Advanced Email Analytics and 2019 eDiscovery Innovation Roundtable webinars, Mr. Wessel was a clear choice. 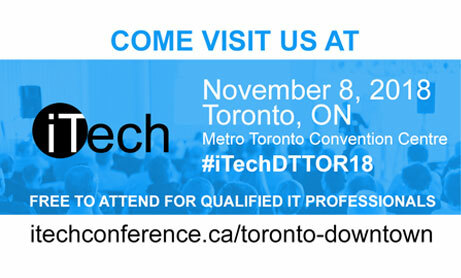 Meet NearZero Discovery at iTech Toronto 2018!